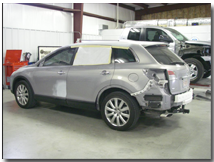 Beasley Auto Body, LLC has been providing auto body repair service to Greenville and Pitt County since 1978. We are committed to making your visit with us a positive experience! 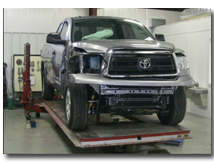 Beasley Auto Body has a modern facility that utilizes the most advanced equipment in the area. Owners Beasley and Darlene Oakley strive to provide prompt, hands-on, courteous and professional service to our customers. 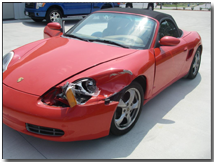 Our staff will assist you with your insurance claim and help arrange for car rental. We pride ourselves in keeping our repair area clean and welcome our customers to tour our facility. 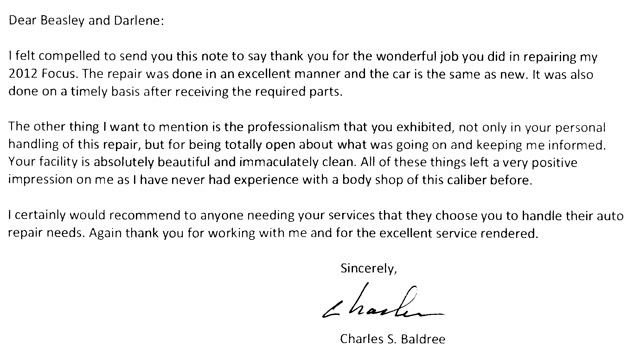 We will treat you like you a part of our family and repair your vehicle like it was our own!